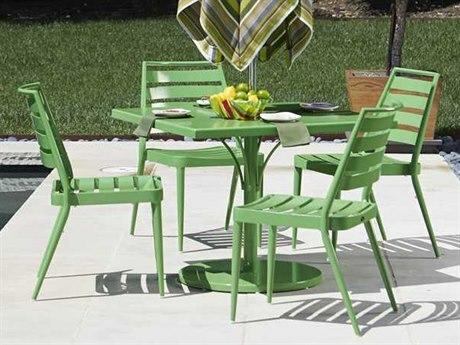 The item was labeled as made in the USA on the website, but when delivered the boxes were clearly marked “made in China”. 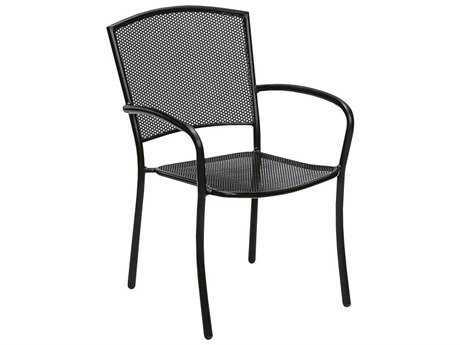 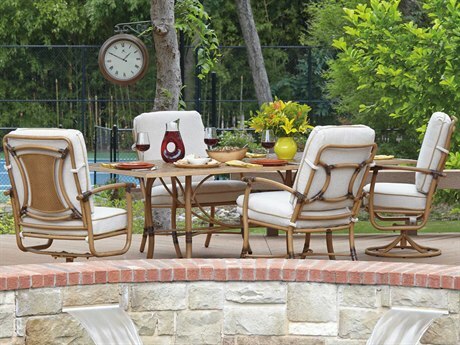 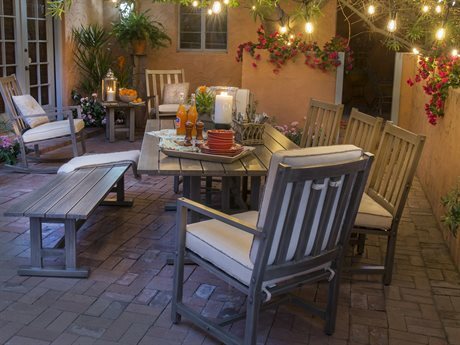 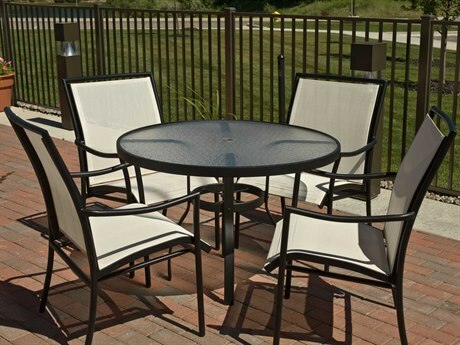 When I placed the order I stated I purchased it because it was made in the USA, either the manufacturer or patio living did false advertising, I should have been compensated for the hours I spent on the phone getting it returned. 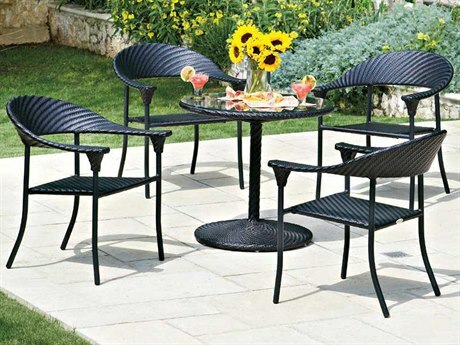 We bought this table set and love both the table and chairs. 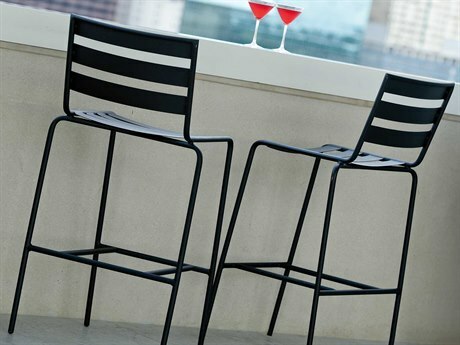 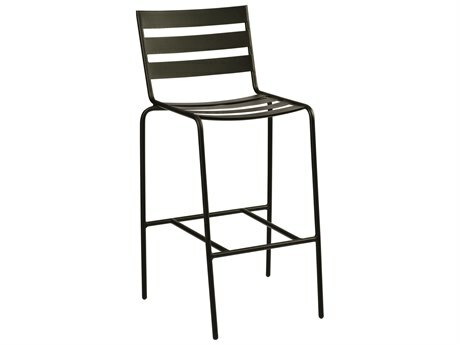 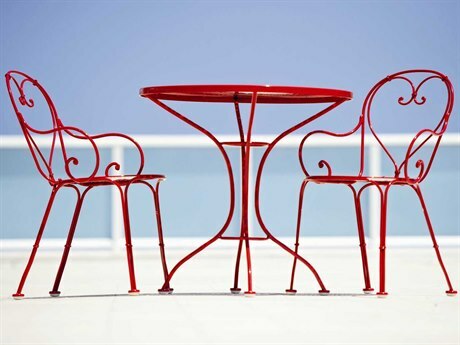 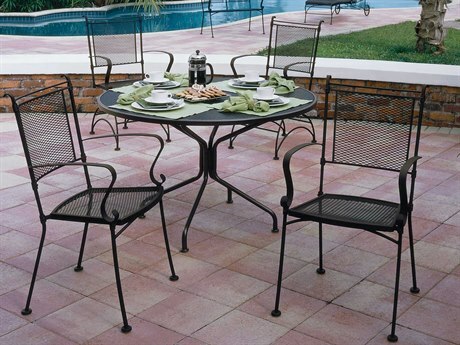 The chairs are very sturdy and beautiful and so easy to clean. The style is both classic and modern, and I love that I don't have to worry about them bending as some of the cheaper chairs will do. 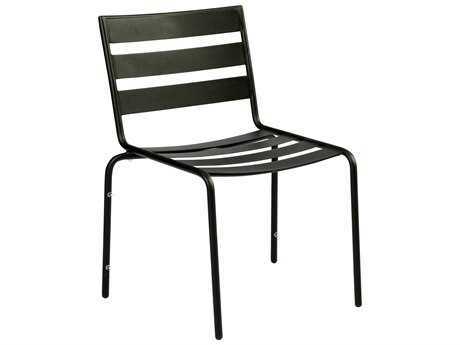 I also like that the seats are wide and the arms are comfortable. 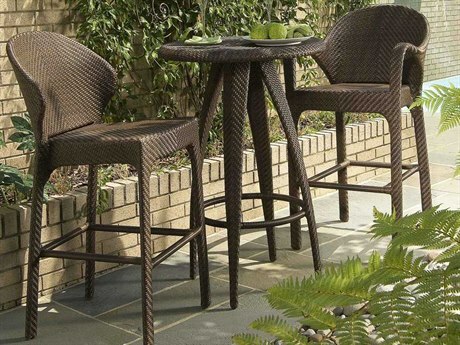 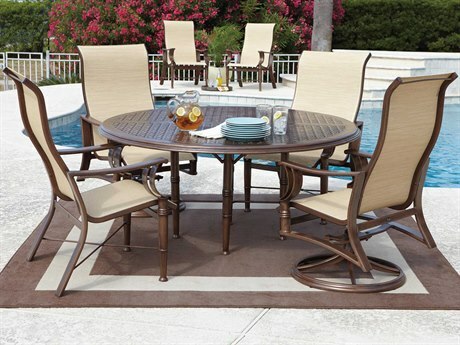 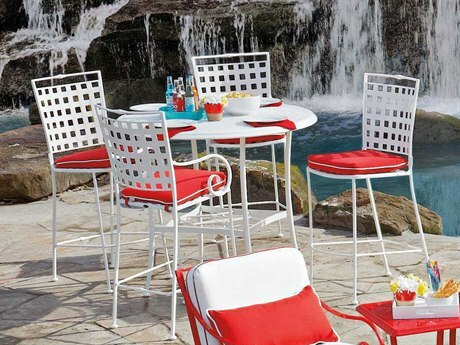 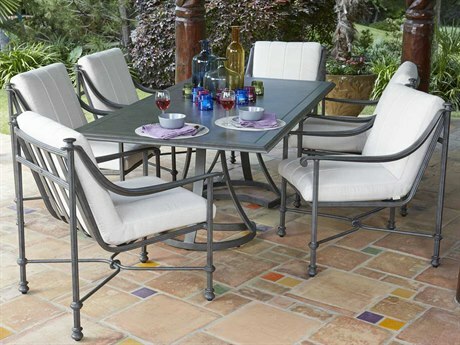 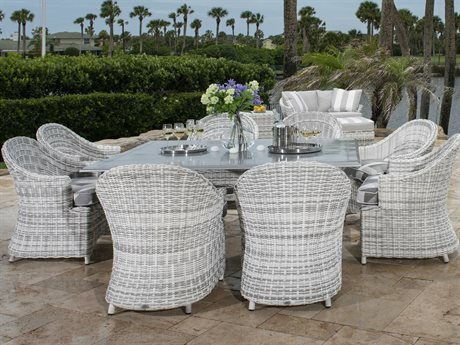 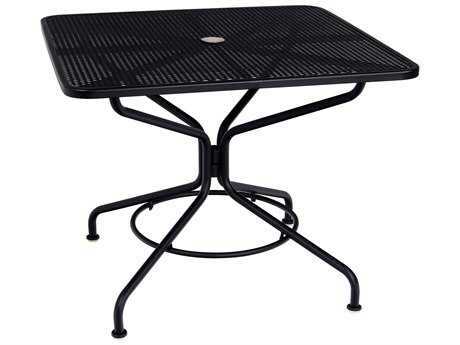 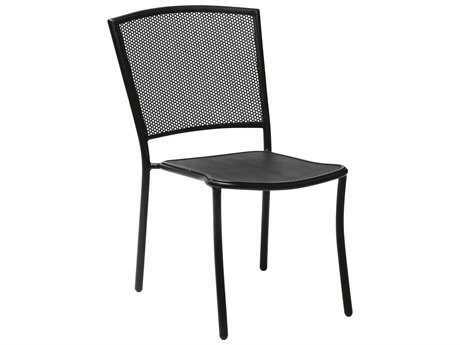 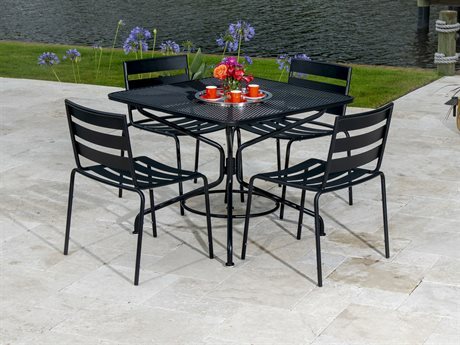 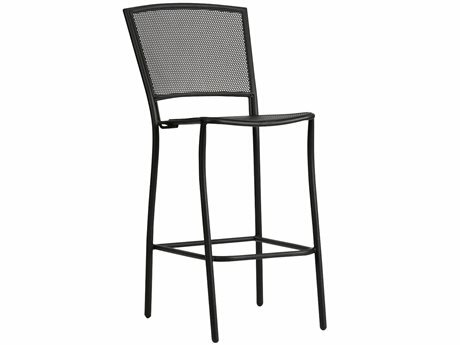 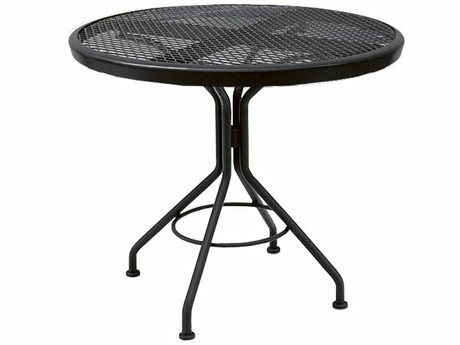 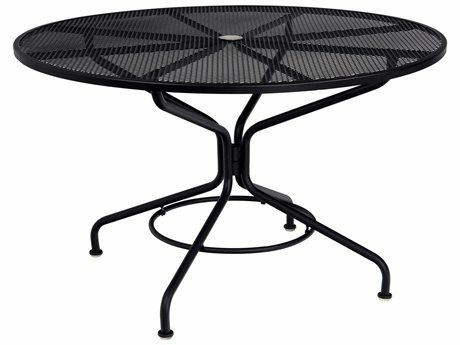 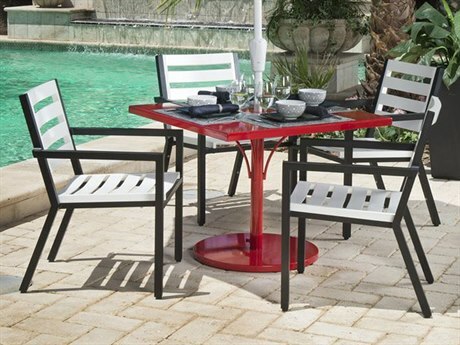 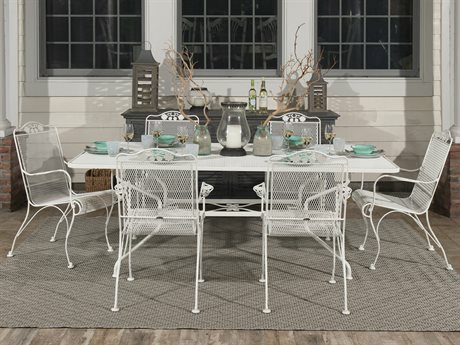 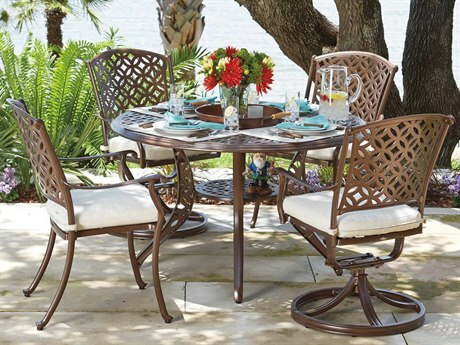 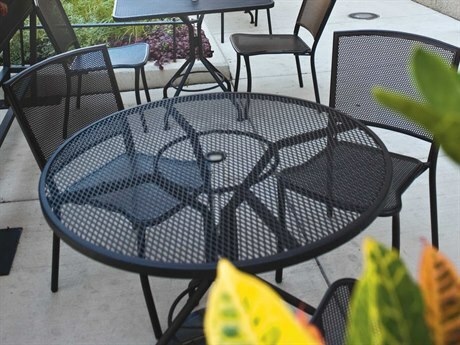 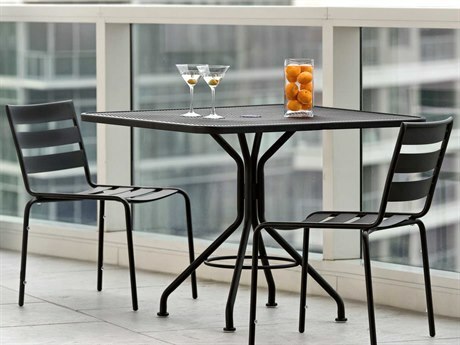 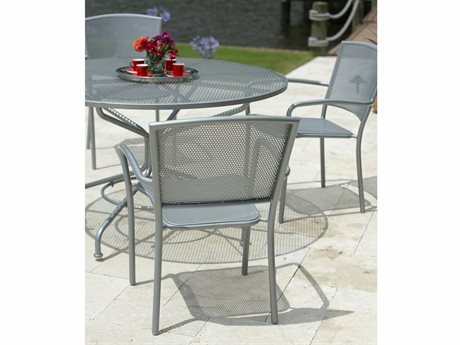 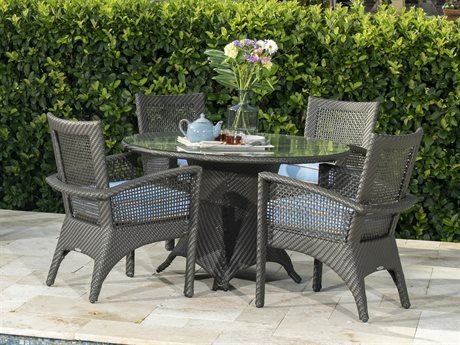 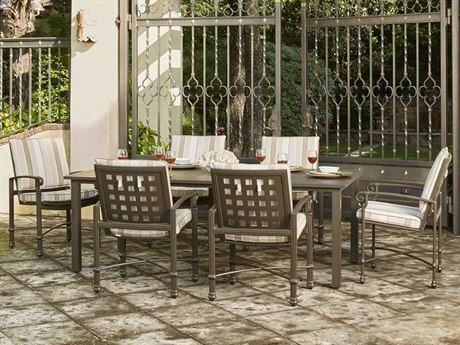 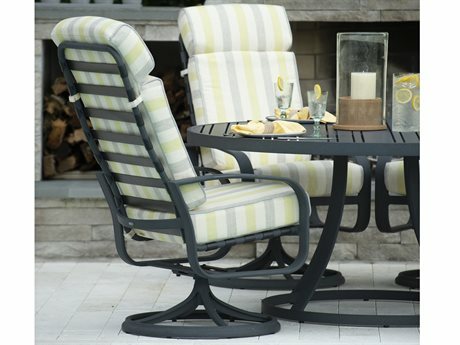 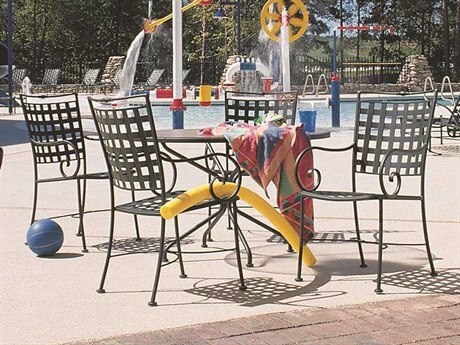 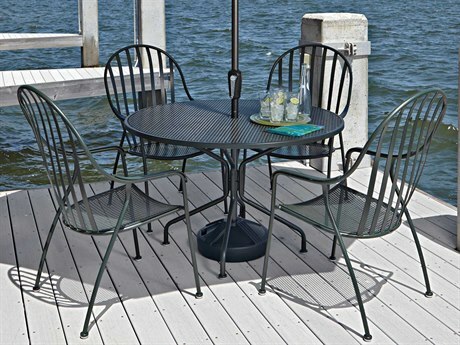 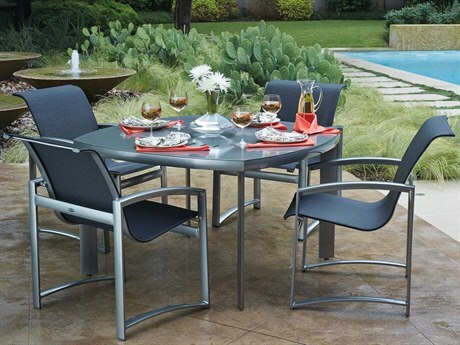 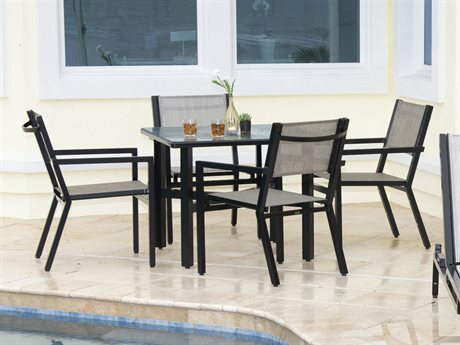 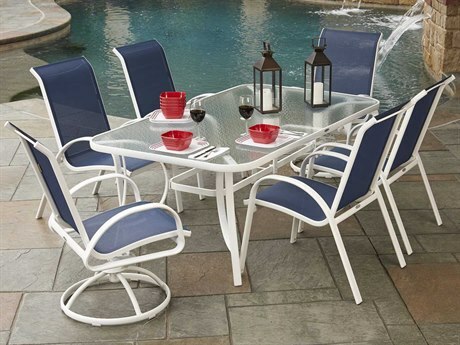 The table is a great size and height, and the open mesh is very easy to clean. 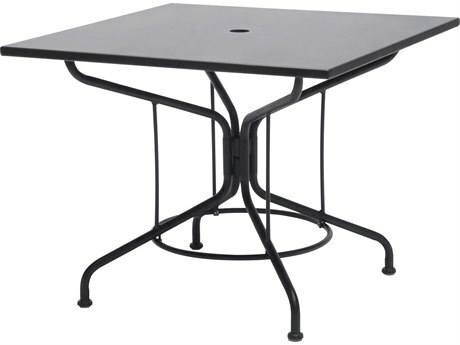 No more algae mess like we had on our plexiglass table. 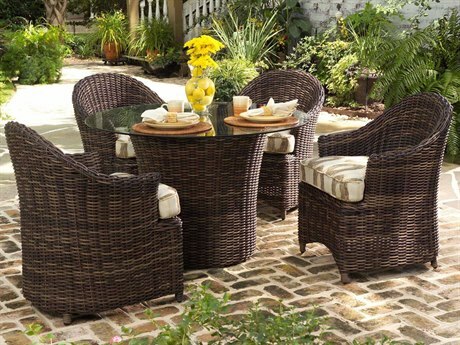 I couldn't be happier and the price was fabulous.